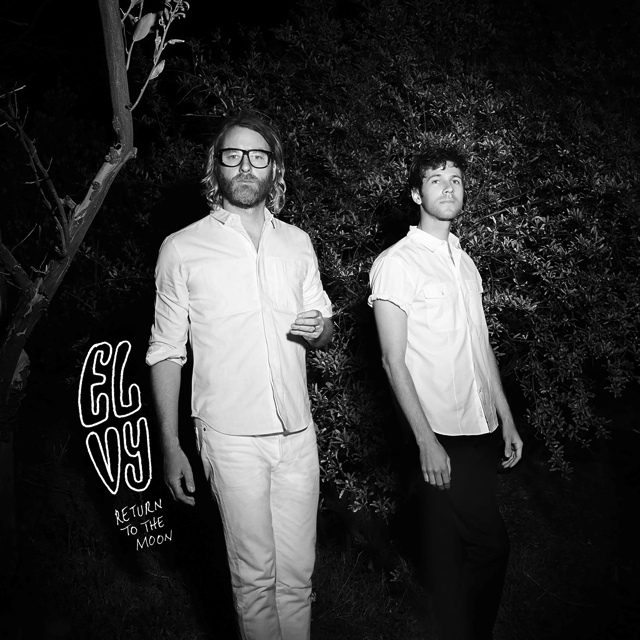 Last night I saw EL VY‘s first show ever. The project is comprised of Brent Knopf (Ramona Falls) and Matt Berninger (The National) at the helm, with an awesome supporting cast including Matt Sheehy (Lost Lander) on bass. They played at the Doug Fir, and the set was comprised entirely of Return To The Moon, which came out last week. I’m honored to have played a small role in the making of this record, doing some editing and assisting with drum sessions. It was a lot of fun, and seeing the songs performed live was even better.